A look back on 2016: The Year of Weddings! Time really does fly! 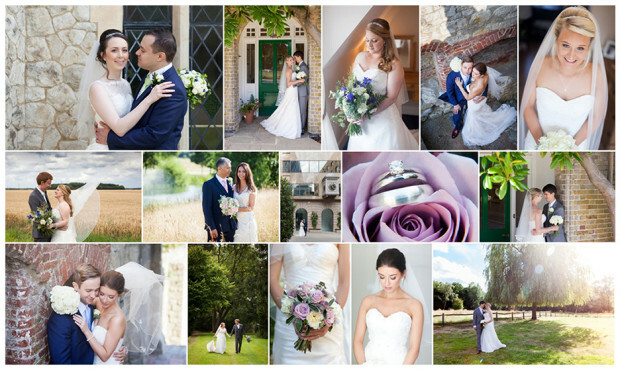 It barely seems a moment since we were reviewing 2015 & here we are at the start of 2017 looking back on another fantastic year of wedding photography! 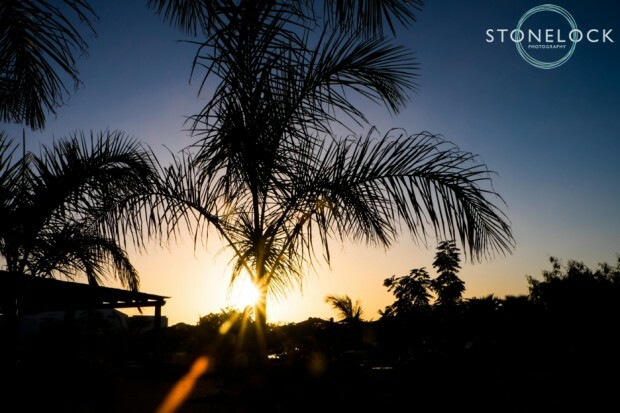 Cape Verde: A wonderfully sunny holiday! Doesn’t time fly when you’re having fun! It barely seems a few weeks since I was sitting down and writing our review of 2014 and now here we are on the eve of 2016! 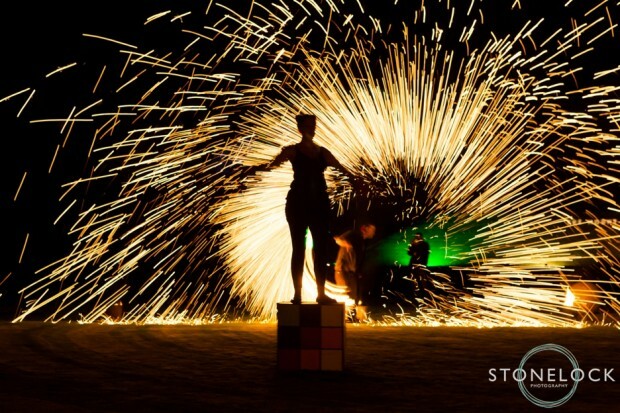 2015 has been another fantastic year in the Stonelock Photography world, here are a few of our favourite moments! A little bit sunburnt on the Saturday, a little bit wet on the Monday; isn’t that how British bank holidays usually go…? As always we were delighted to photograph Greenbelt Festival last weekend; four days of music, drama, theatre, dance, comedy and fun! In it’s second year in the grounds of the beautiful Boughton House in Northamptonshire we had the usual fun out and about with our camera’s pushing our creativity and capturing a flavour of the festival. Here are just a few of our favourite photos! 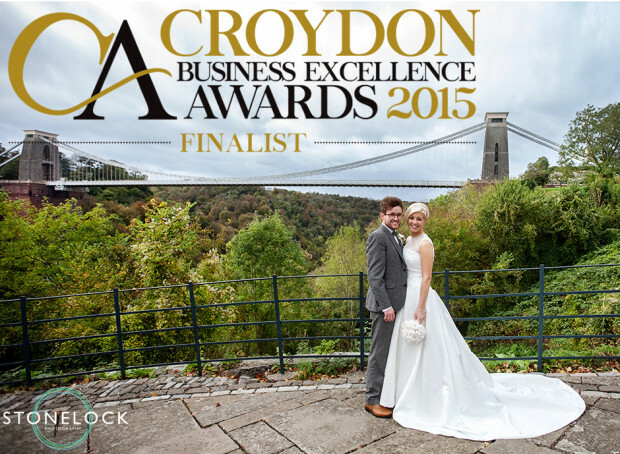 Finalists in The Croydon Business Excellence Awards 2015! We are delighted to announce that we are finalists in the 2015 Croydon Business Awards in not one but TWO categories! Best New Business and Best Creative and Media Business.